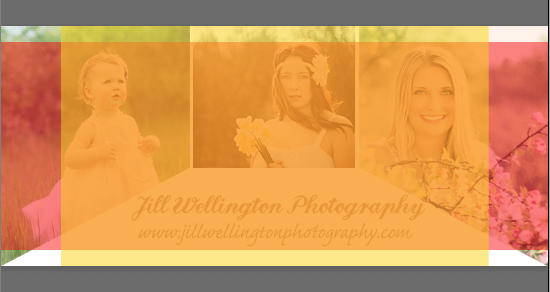 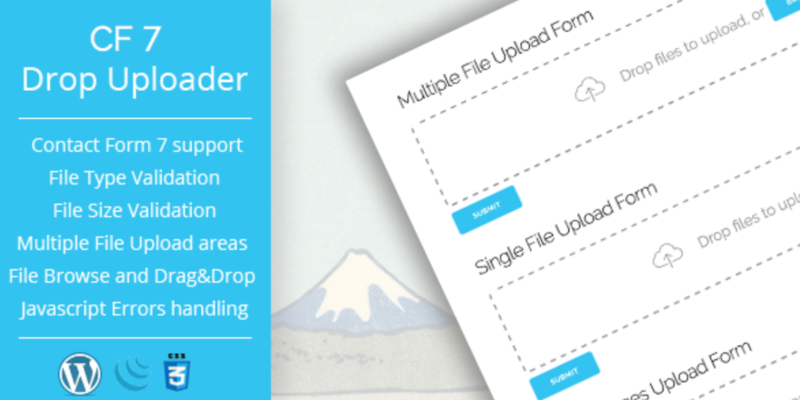 The Right & Wrong Way to Use Templates – 1 freebie(s)? 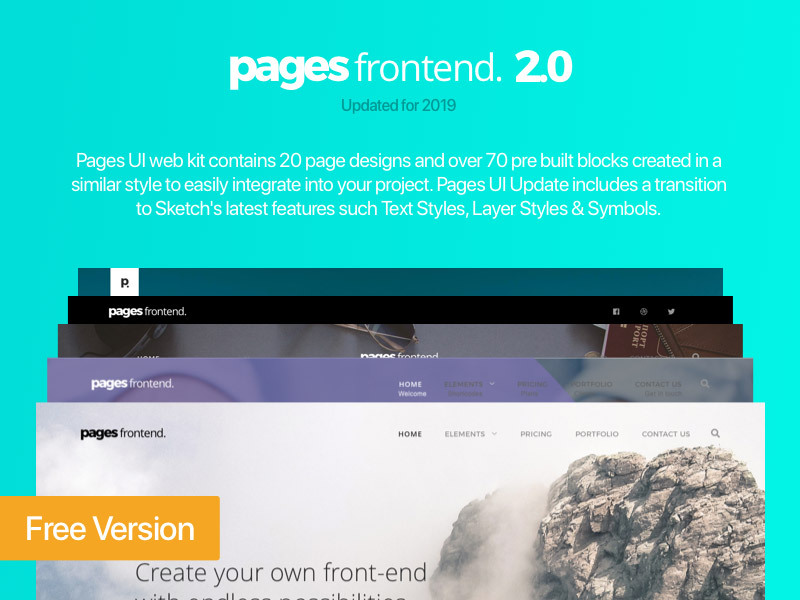 Pages UI Web Kit (2019 update) – 1 freebie(s)? 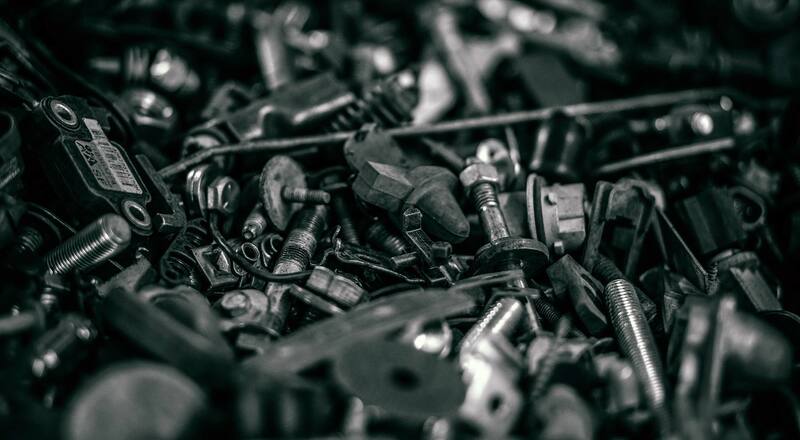 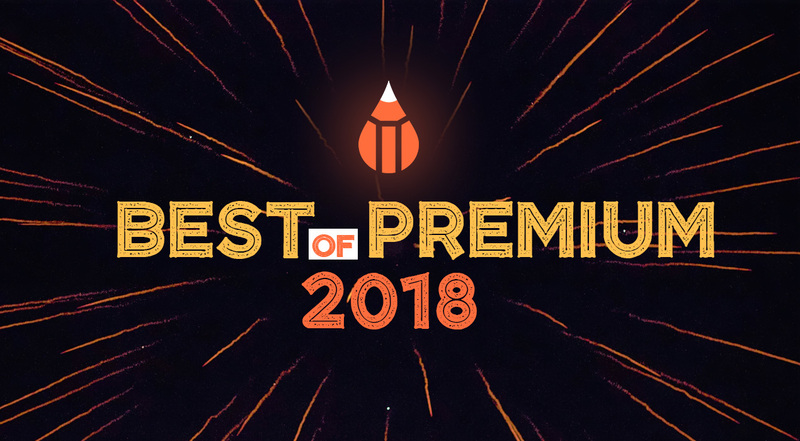 Most Popular Premium Resources of the Year 2018 – 1 freebie(s)? 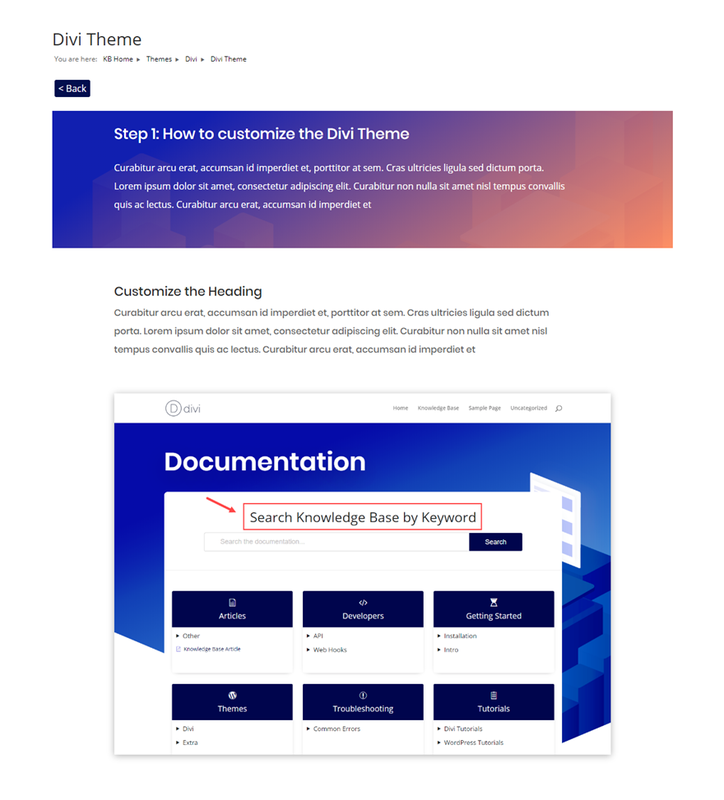 How to Create a Knowledge Base for Your Website with Divi – 1 freebie(s)? 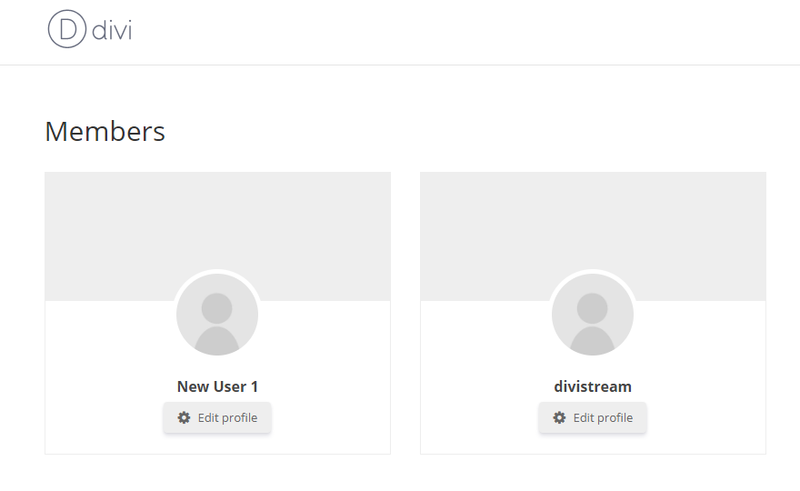 How to Create a Custom WordPress User Registration Page – 1 freebie(s)?